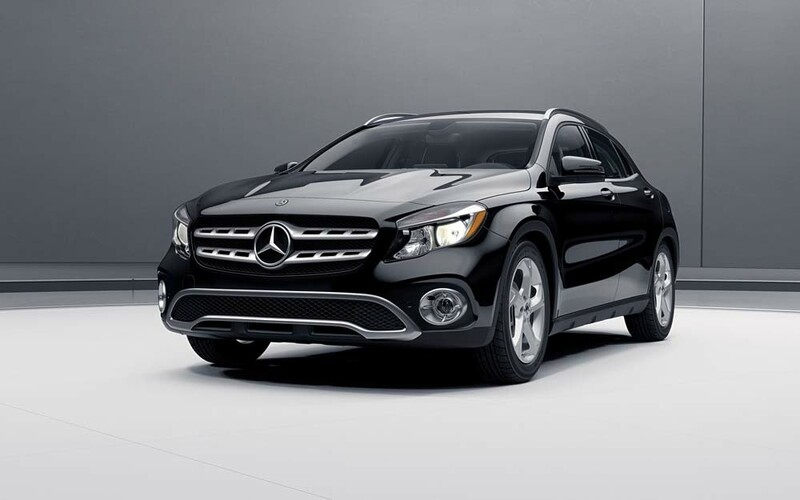 Find out about our Fleet Incentives for the GLA! 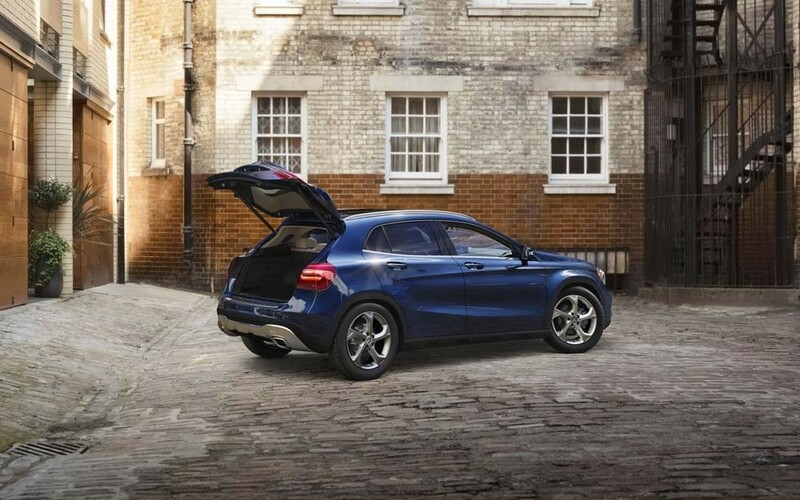 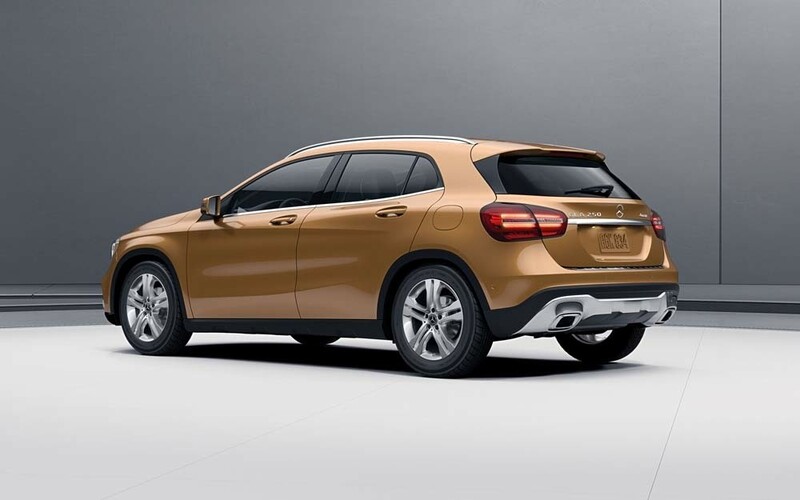 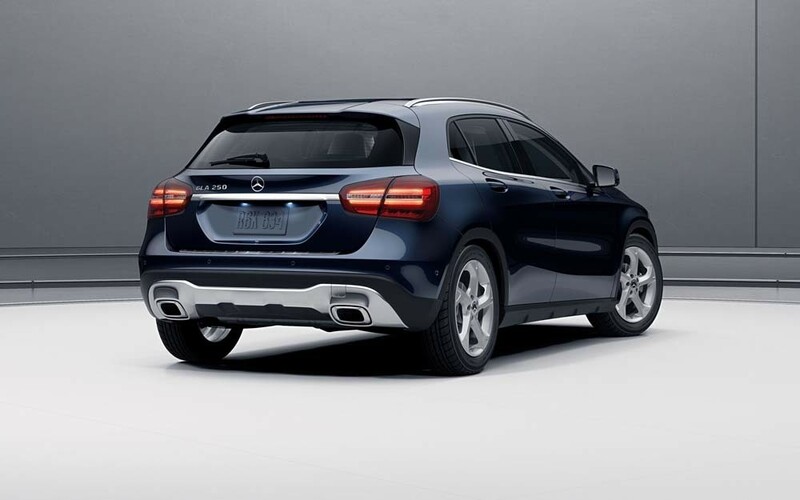 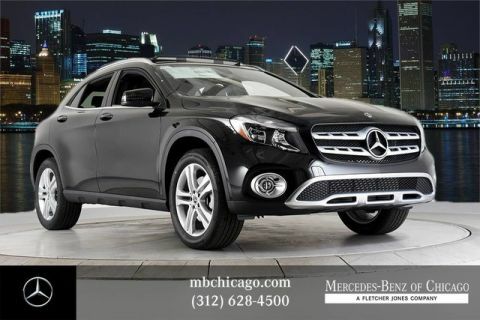 As the opening Mercedes-Benz SUV in the GLA family, the 2019 Mercedes-Benz GLA 250 is ‎astounding critics with its practical cost, infotainment, and cozy cabin. 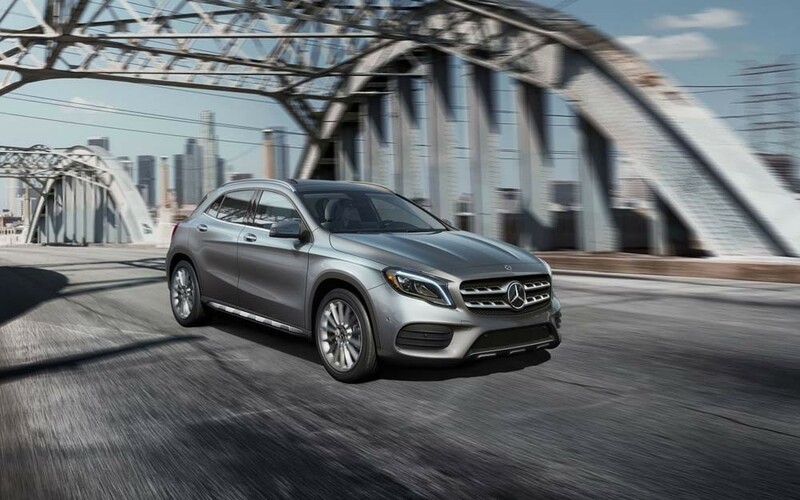 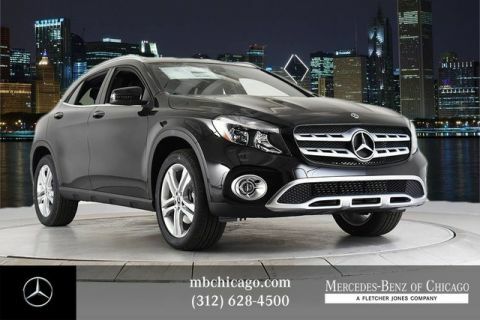 Offering easy-going handling and an ECO-START® system for boosted efficiency, it’s no wonder drivers around Cook County are flocking to Mercedes-Benz of Chicago to check out this incredible SUV! 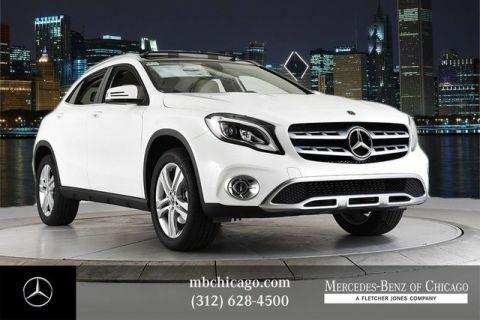 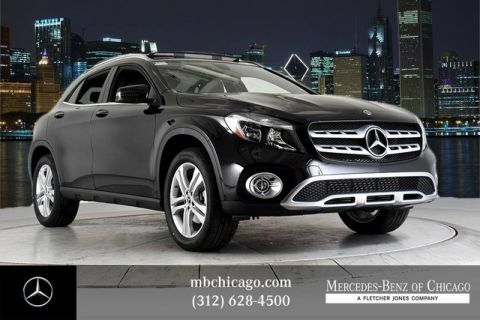 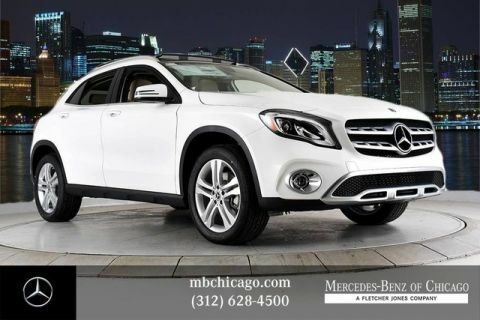 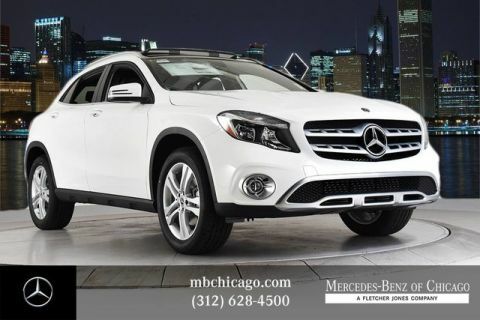 Test Drive a New Mercedes-Benz GLA in Chicago! 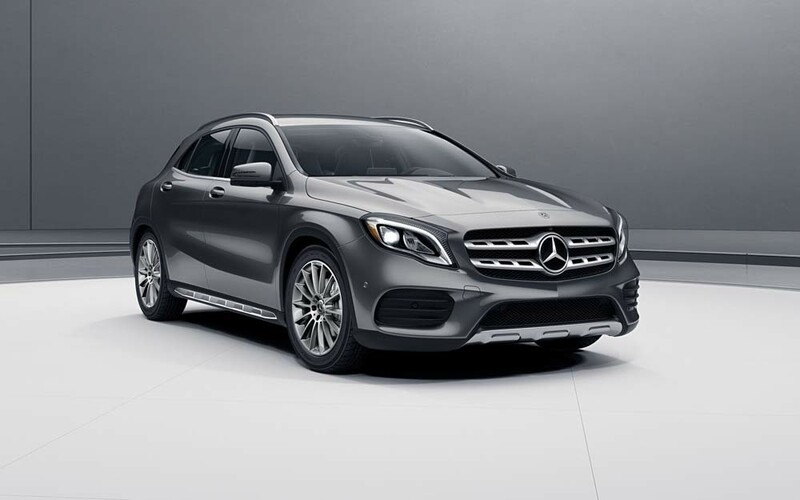 If you’re thinking of financing the GLA 250, compare the GLA 250 to its competitors, including the Lexus NX, then contact our sales department to test drive the 2019 Mercedes-Benz GLA 250. We also offer CPO GLA models in great condition. 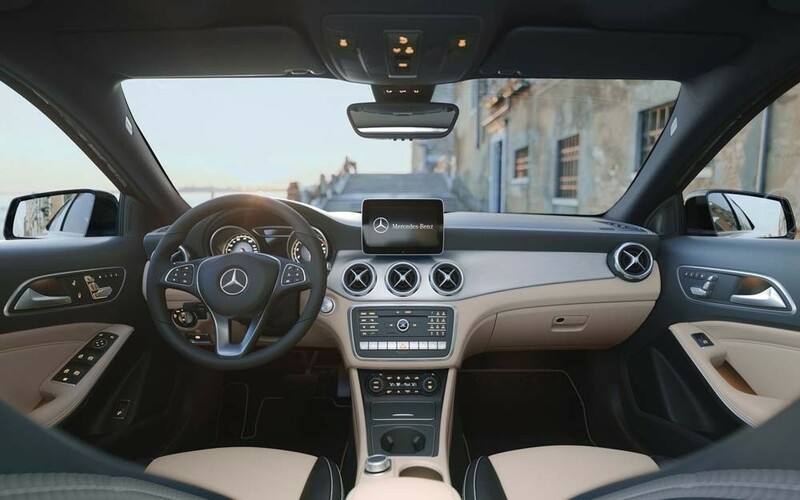 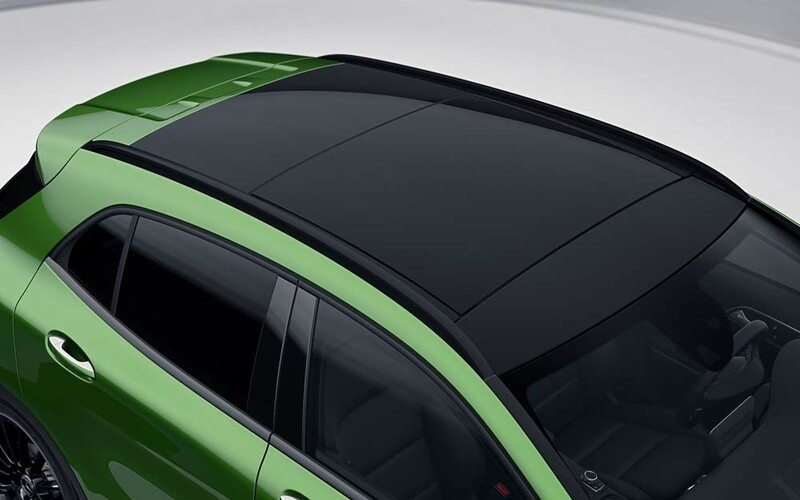 After you’ve purchased the perfect model for you and your family, our trained service technicians will keep it in excellent condition going forward. 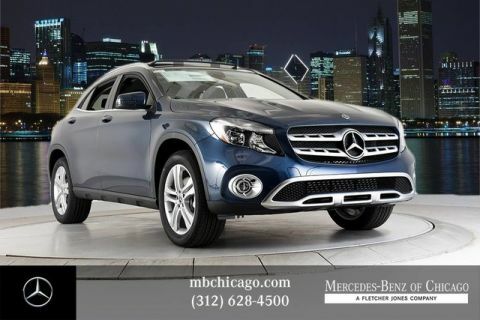 Visit us in Chicago today!